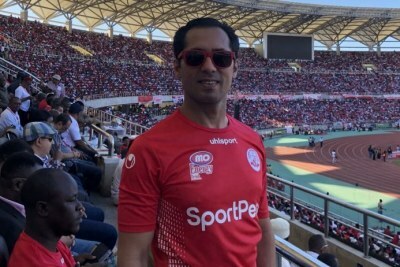 The family of missing Tanzanian billionaire Mohammed Dewji has announced a U.S.$437,000 reward to anyone with information leading to the whereabouts of the missing man. Dewji was abducted on his way to a workout session at the Colosseum Hotel in the high-end Oyster Bay suburb. 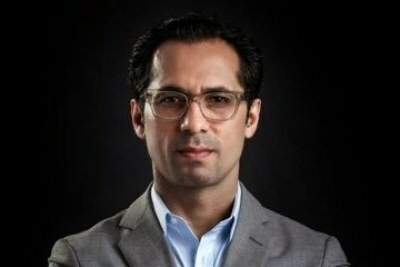 Gullam Dewji. 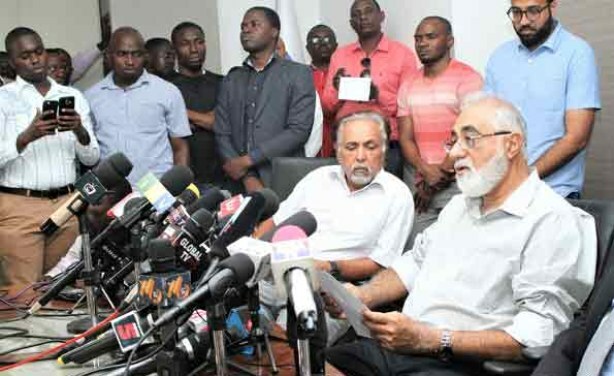 left, father of missing Mo Dewji, is flanked by relative Azim Dewji during a press briefing in Dar es Salaam. Who Would Want to Kidnap Tanzanian Billionaire Mohammed Dewji? 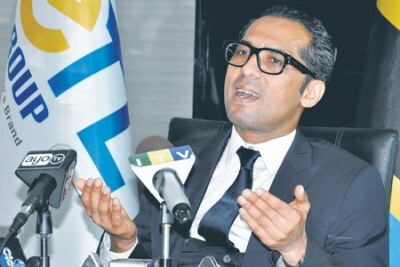 Tanzania: Who Would Want to Kidnap Mohammed Dewji?